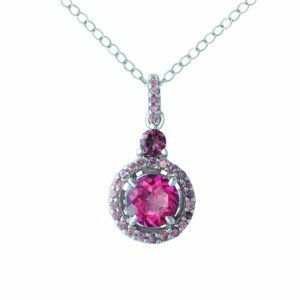 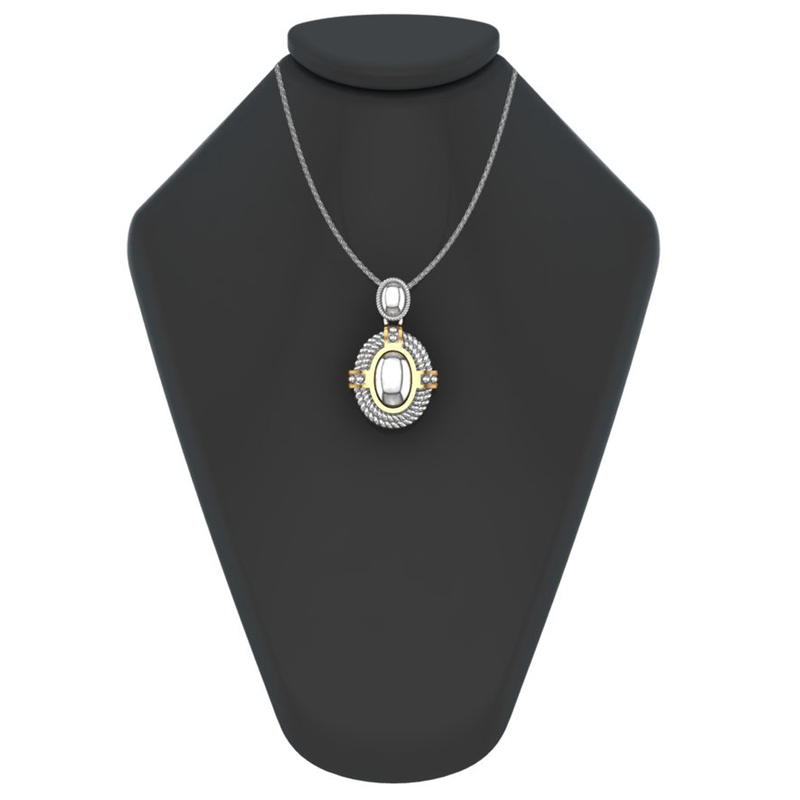 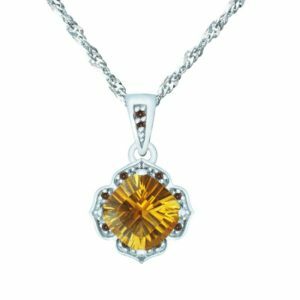 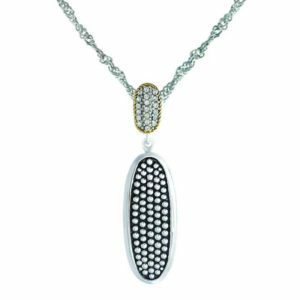 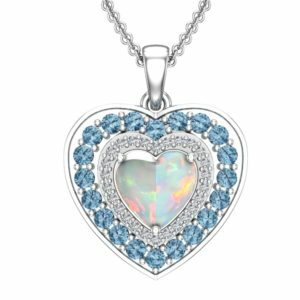 This oval pendant was masterfully crafted with the utmost care and detail as it is fashioned out of .925 sterling silver. 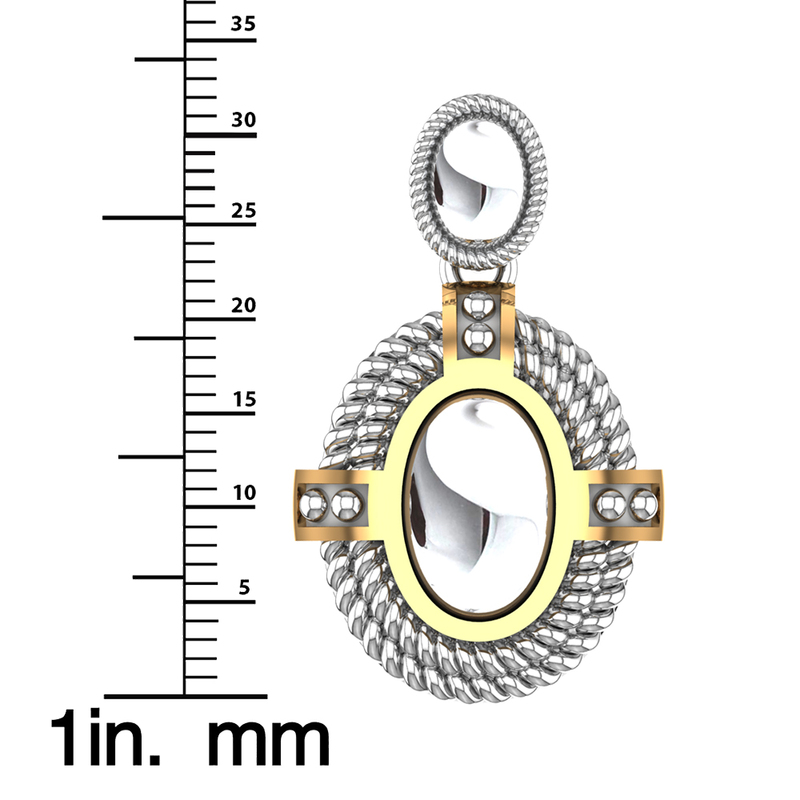 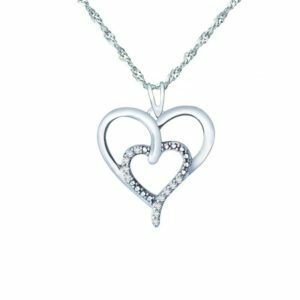 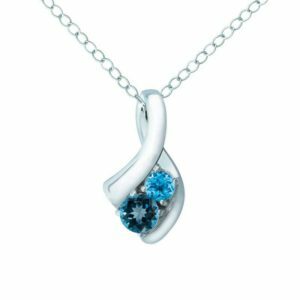 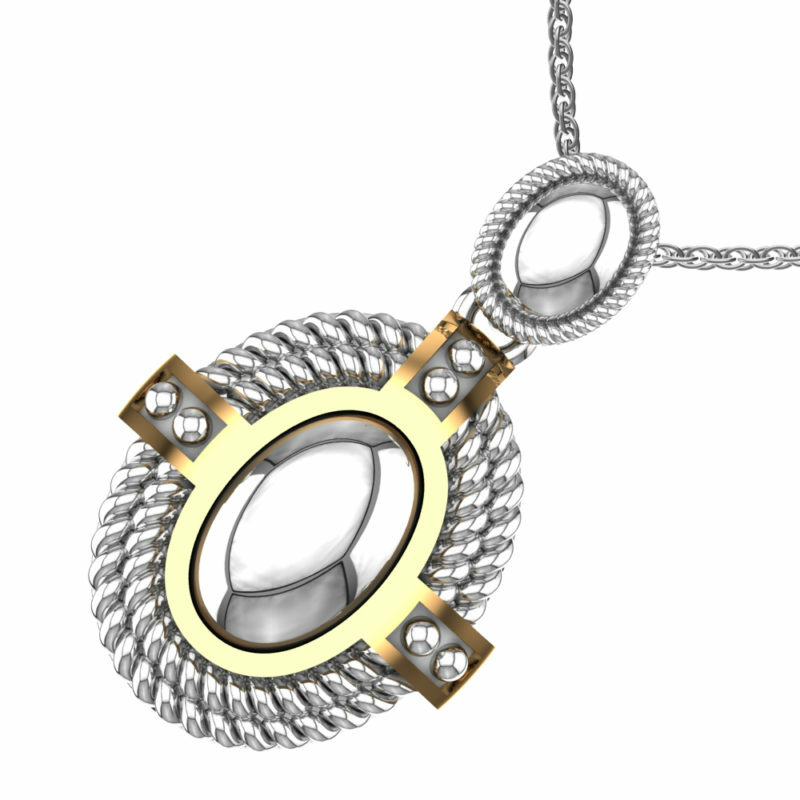 The pendant features an intricate rope design that is sure to catch everyone’s attention. 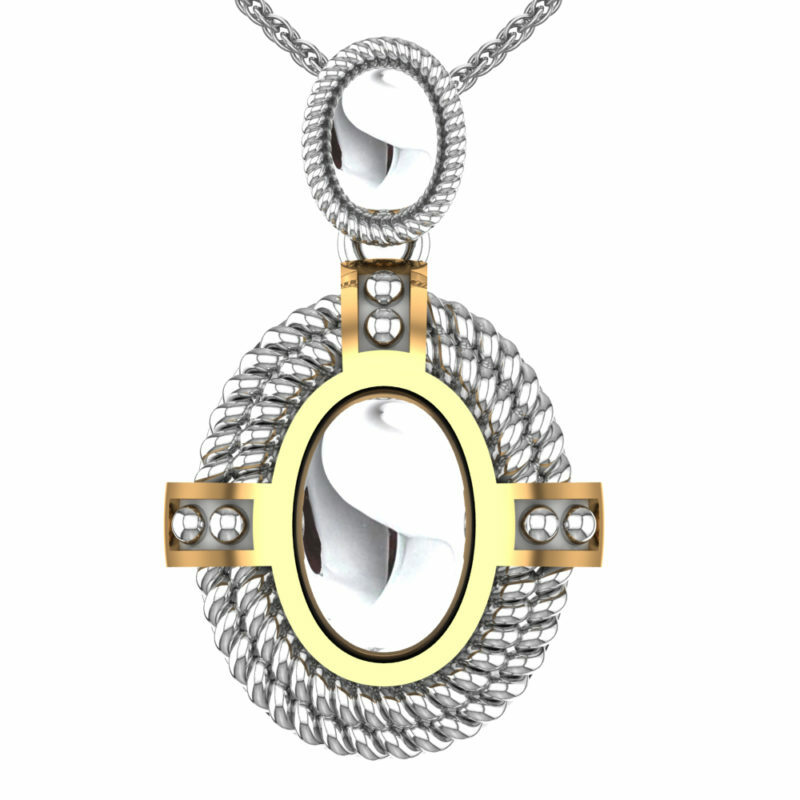 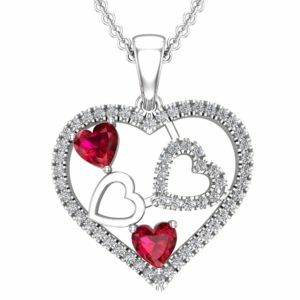 This piece has a rhodium plated finish giving it a sleek and shiny finish. 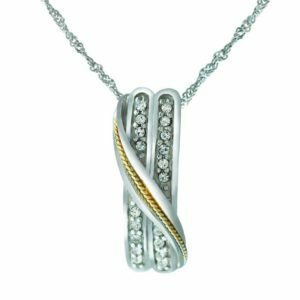 This item makes for a great gift during the holiday seasons and can be worn for both formal an informal occasions.